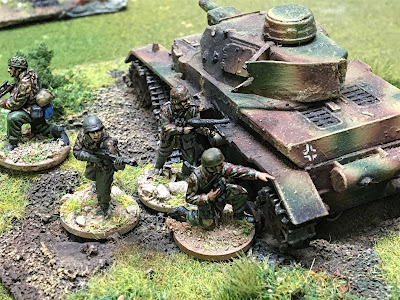 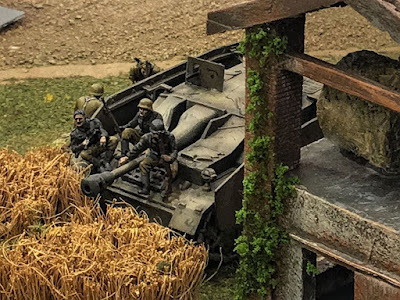 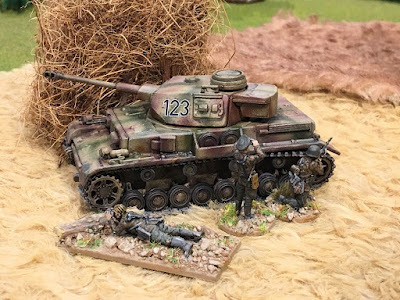 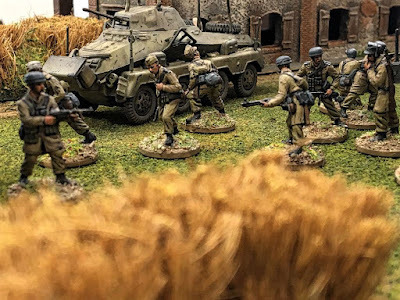 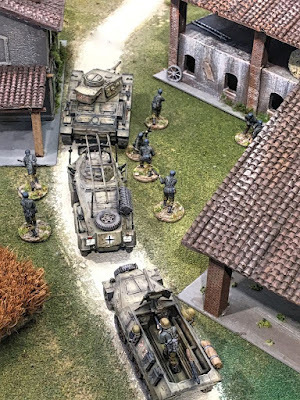 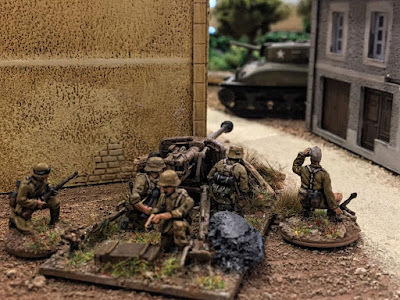 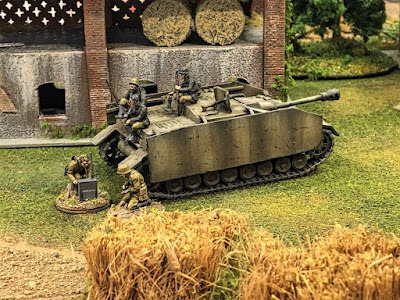 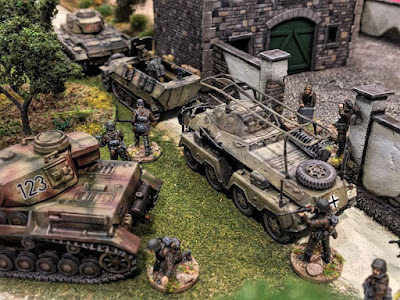 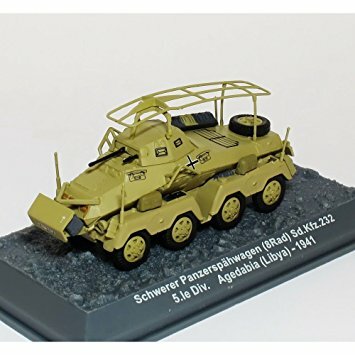 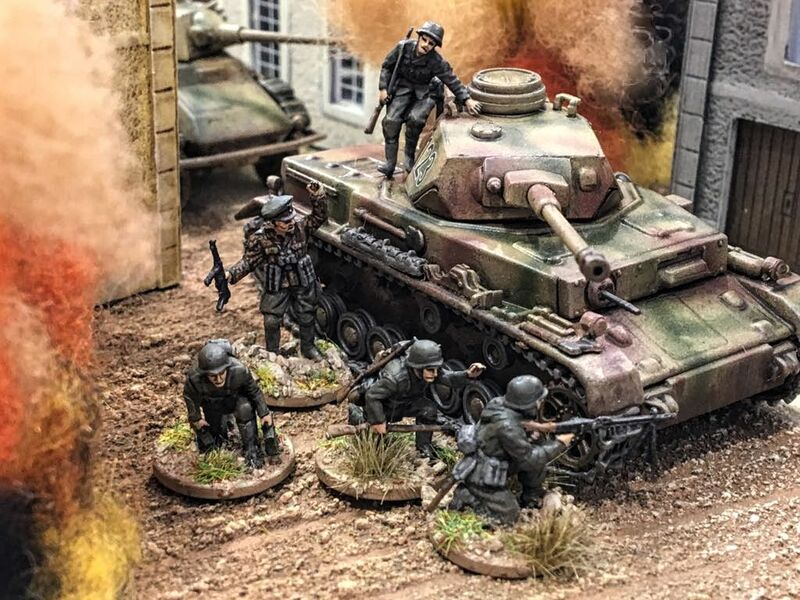 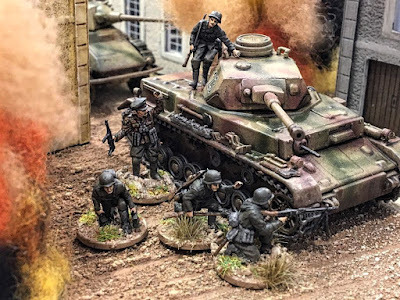 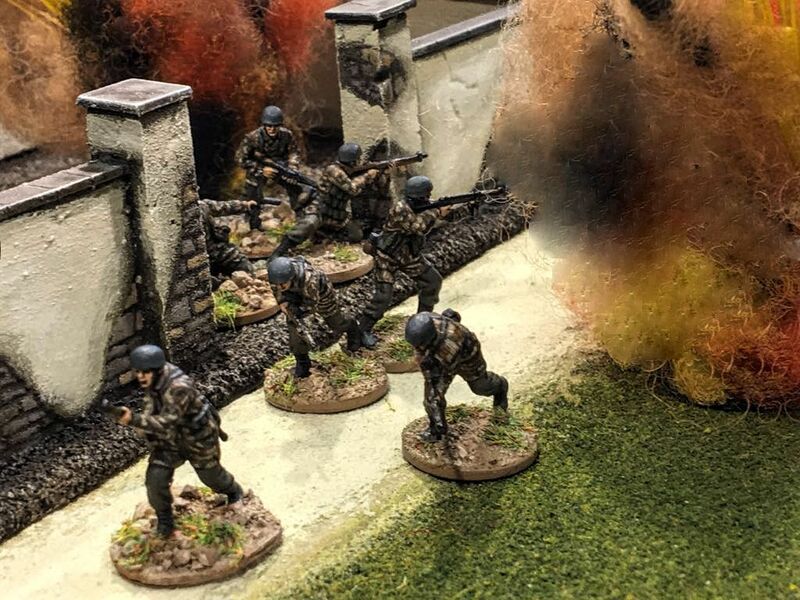 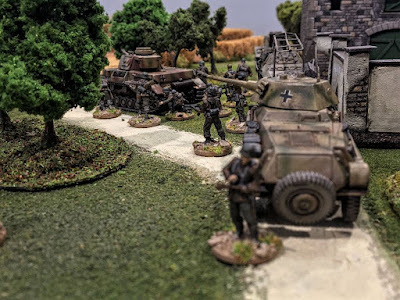 I spent the last months painting miniatures in 20mm scale to complete a WwII German army for Bolt action. 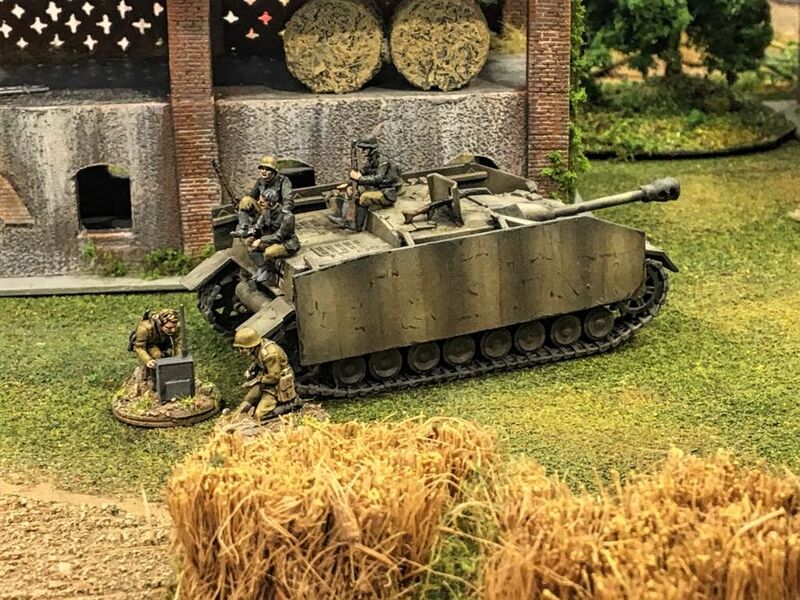 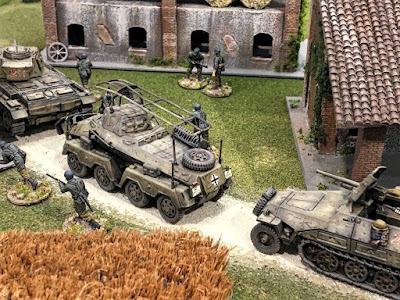 Last Saturday I went to my Wargame Club (La Piccola Armata - Turin) to take some pictures of the miniatures I painted. Fabulous pictures, what a pleasure!